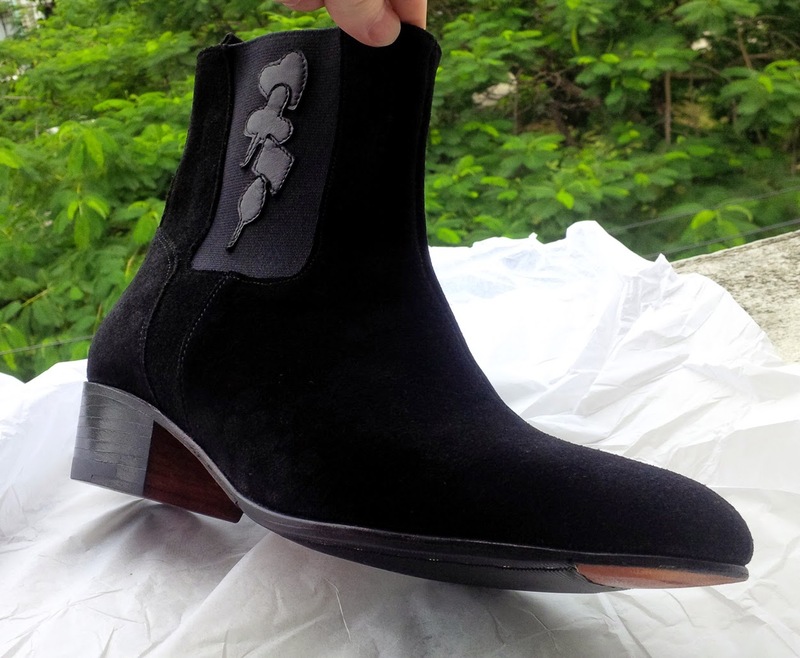 Introducing the Winklepicker - The Dealer. 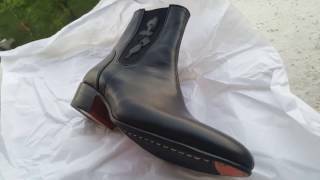 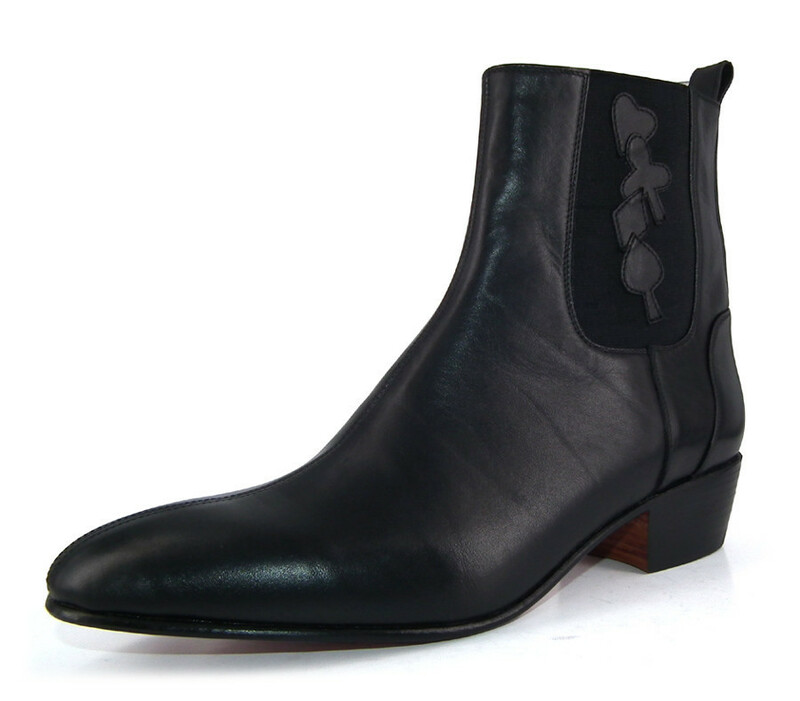 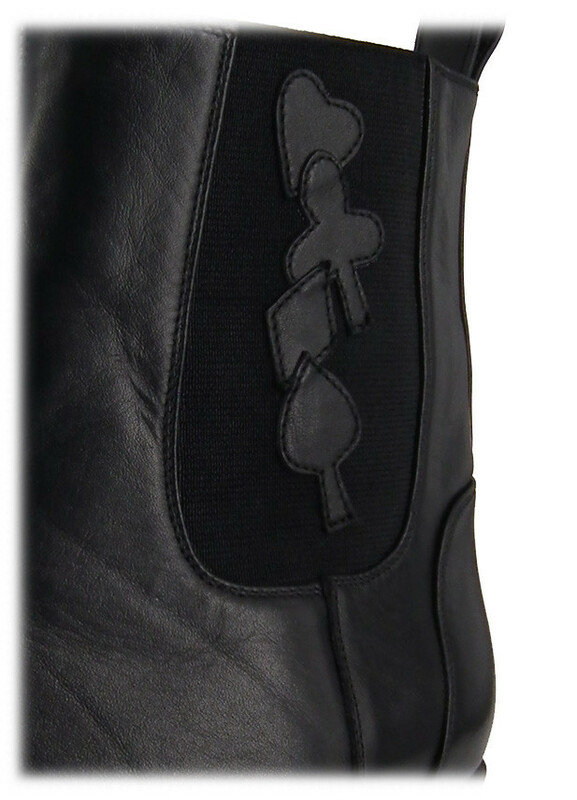 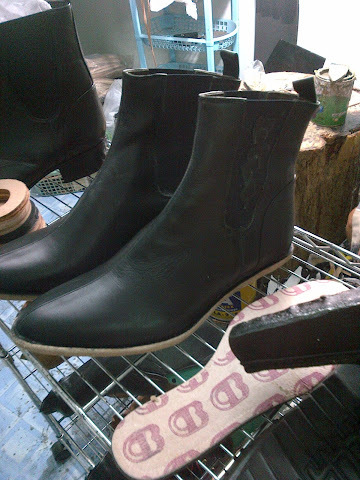 It is a stylish and hand crafted Cuban heel boot. The Heel height is 5cm (2") tall. Originally from the early 1960s, winkle picker’s first gained popularity with the modernists of their time. In late 1970s, many subculture groups, such as Rock’n’Roll, brought the style back from the original 1960s. 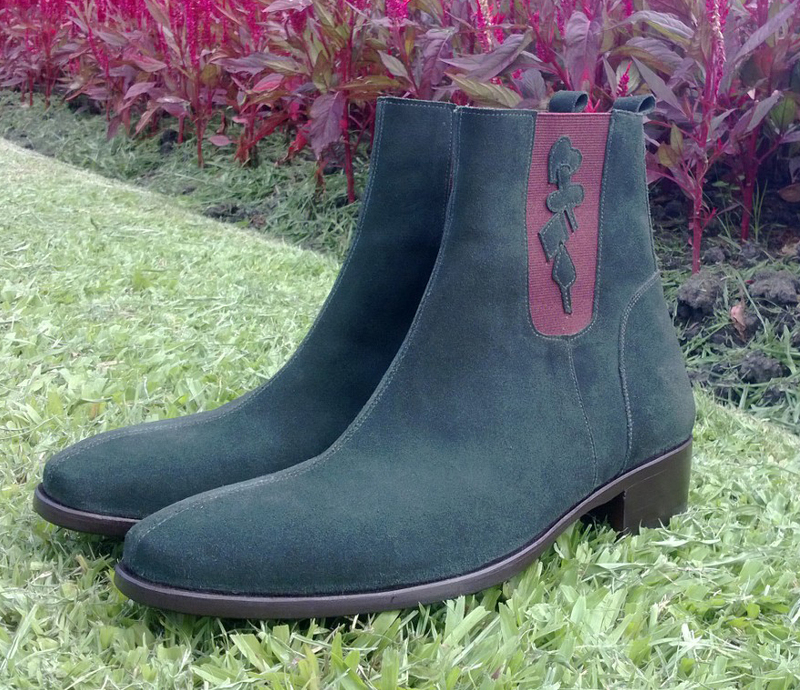 Now in 2010s, Dons Footwear is proud to introduce its first winkle picker – The Dealer.